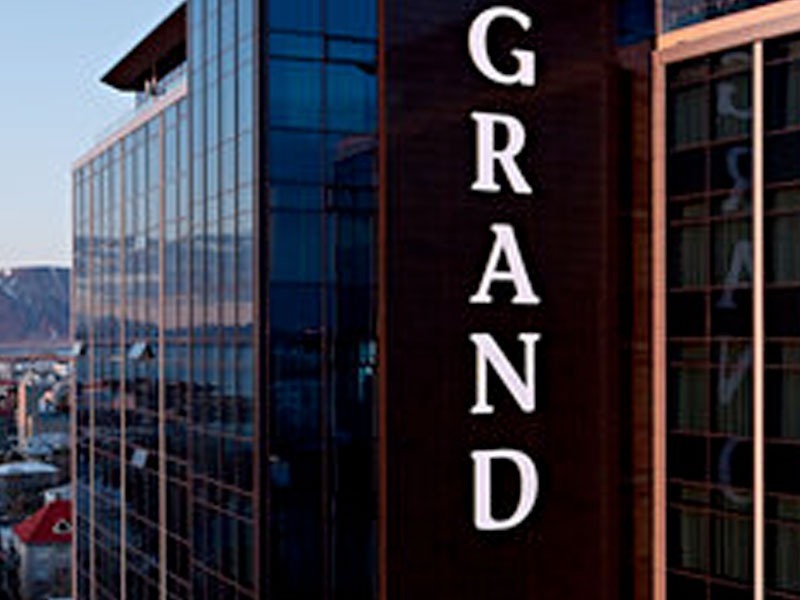 We have chosen Grand Hotel in Reykjavik as our venue for the 5th Nordic Translation Industry Forum 18-20 November 2015 in Iceland. Our conference will be held in and outside “Gullteigur”, and breakout sessions will be held in a smaller room nearby. The conference section is centrally placed in the hotel and several bars and meeting places can easily be reached. Looking forward to seeing you all in Iceland in November!